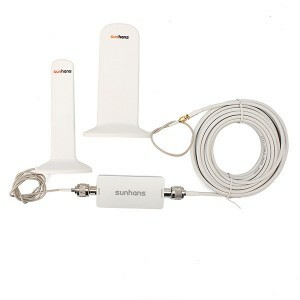 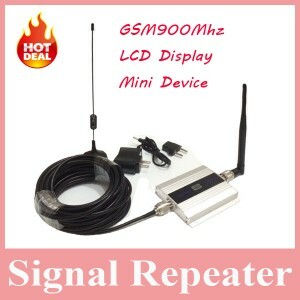 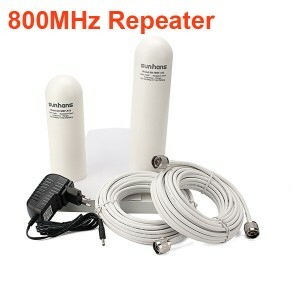 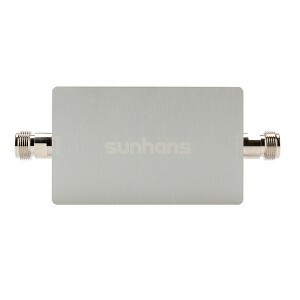 All the mobile repeaters have the certifications and homologations. 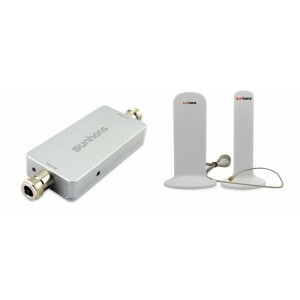 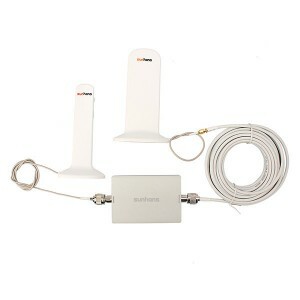 Hibargain.com have 3G repeaters and 4G repeaters, with one or two frecuencies. 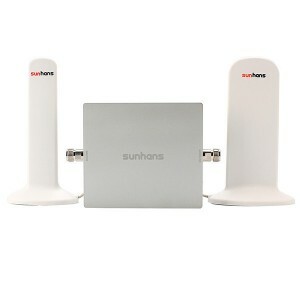 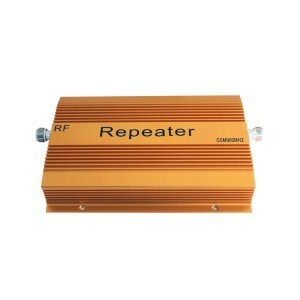 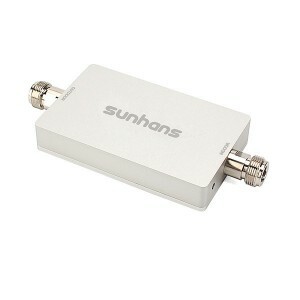 We can produce the repeaters with whatever frecuency that you need, because we are the real manufacturers.